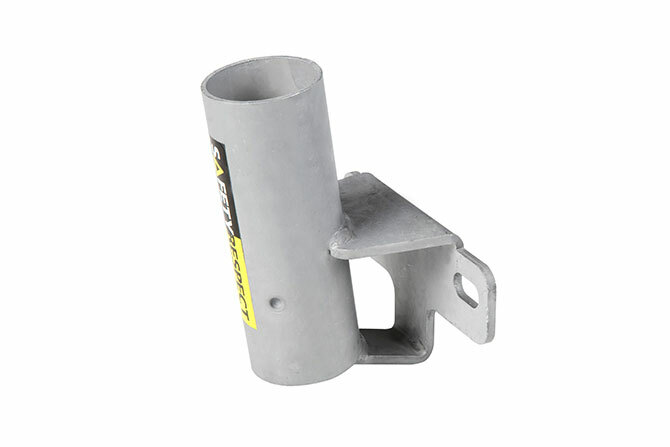 Inclined bracket that facilitates installation of external panel wall. • Fits all common balcony attachments. • M10 c/c 100 – 120 mm.